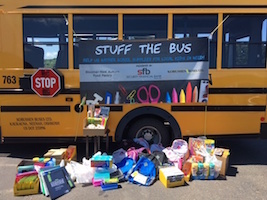 PMI EMPLOYEES SUPPORT BLOOMER’S STUFF THE BUS PROGRAM! Thank you to each PMI employee who brought school supplies for Bloomer's Stuff the Bus Program! Joining together we were able to make a substantial donation for school supplies for Bloomer students. 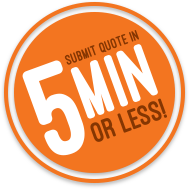 Start Your Quote and get your parts ASAP!